WELCOME TO KRIGER ORTHODONTICS- BRACES FOR ALL AGES AND INVISALIGN. SERVING BONITA SPRINGS, MARCO ISLAND, ESTERO, NAPLES AND FORT MYERS. Early treatment is a great way to potentially avoid extraction of teeth and jaw surgery as an adult. 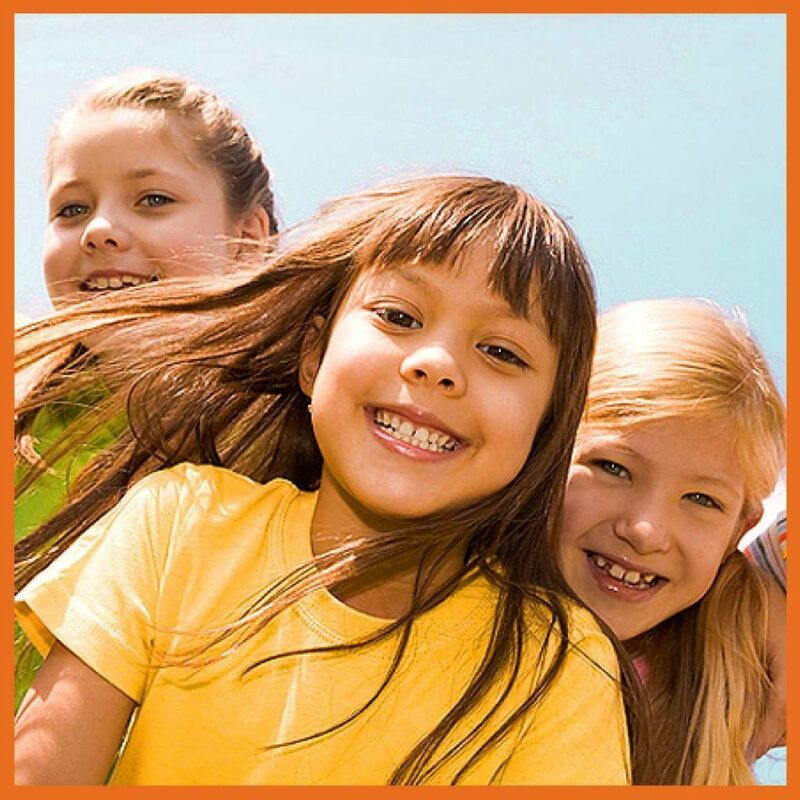 Treatment with an expander, appliance, or retainer at this age is very simple and can have great life altering effects on a child’s smile and self-esteem. Teen Braces and Teen Invisalign. Correcting bites and smiles while we are still growing is the ideal. Both braces and Invisalign for teens offer great treatment results! Check out options for achieving a great smile! 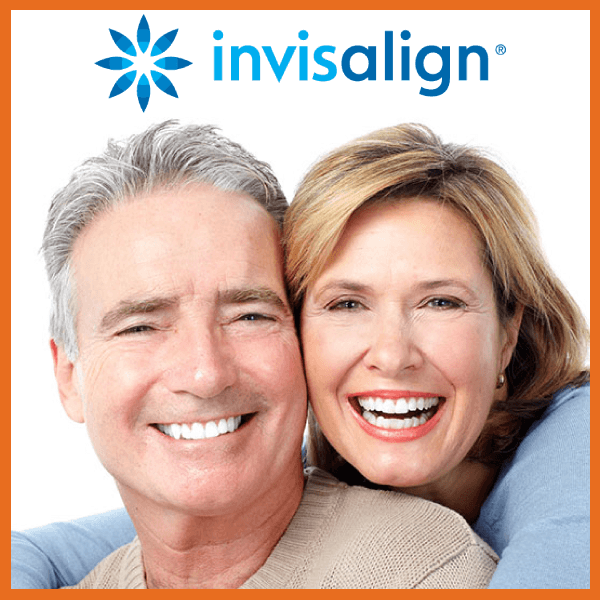 More and more adults are getting the smile they deserve naturally with braces and Invisalign. Treatment with orthodontics can eliminate need for invasive veneers and crowns to get the smile you want! We appreciate your interest in our office. We are dedicated to providing the best orthodontic care in a friendly and comfortable environment. We use only state of the art technology! Dr. Maryann Kriger is a Board Certified orthodontist and has great experience in early treatment, conventional orthodontics with ceramic-clear braces and metal braces. She is well trained in treatment of TMJ problems and severe orthodontic cases, as well as orthodontic preparation needed for orthognathic surgical treatment needs. She is an ELITE Provider of Invisalign and Invisalign Teen and has the experience to treat challenging cases and to achieve excellent board quality results. She prides herself in being conservative in her treatment plans, thereby attempting to avoid extractions, and create simple orthodontic plans with great results at affordable prices. Dr. Kriger works hard to create beautiful smiles and great functional bites that last a lifetime for you! We are known for our friendly team, timely schedule and great smiles! It is the right mix of personal care, high-technology, and great quality of braces and treatment that make our patients so satisfied! We maintain a commitment to our patients in every facet of our practice. We create healthy smiles that last a lifetime! Come experience the difference! Just call today to schedule an appointment for a FREE consultation! Please contact us if you have any questions. GET THE SMILE TO BE PROUD OF! YOU DESERVE IT! When Mayra McCaffrey searched for an orthodontist for her boys, she wasn’t sure what to expect. “My Boys LOVE Dr. Kriger and her staff,” Mayra recalls. “The office is friendly, clean and high-tech and Dr. Kriger knows her stuff! We see our friends in the office and they are so happy to be here! The McCaffrey’s have since started their other child in treatment and mom has chosen to create her own beautiful smile with Invisalign treatment.